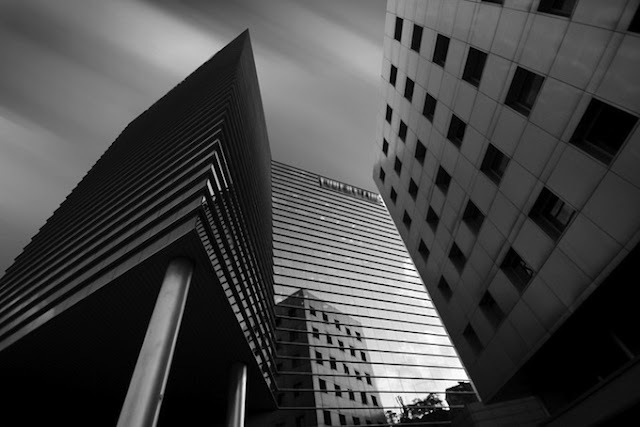 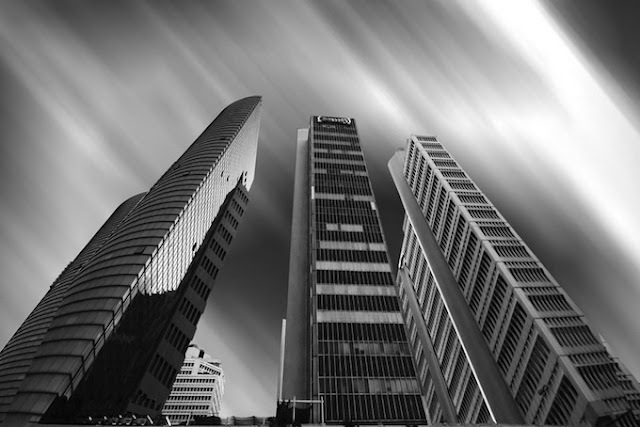 Tel Aviv-born and based professional photographer Josh Adamski takes amazing bw urban-architecture photographs. Josh was born in 1948 and lived most of his life in UK. 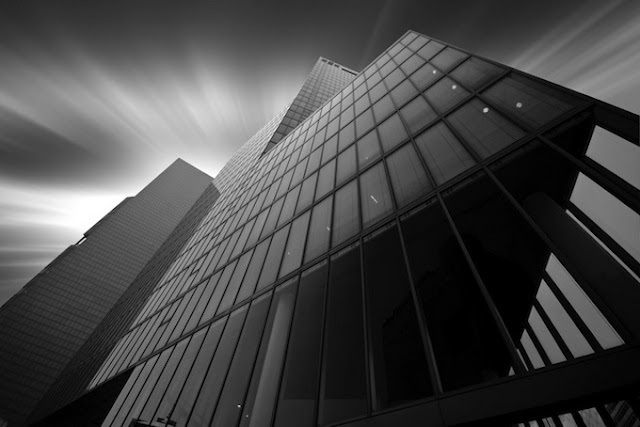 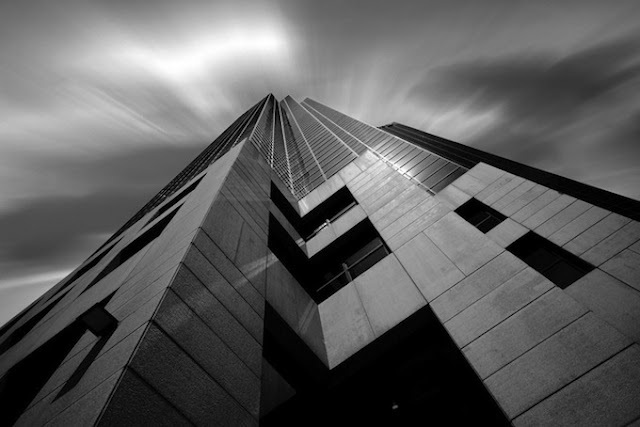 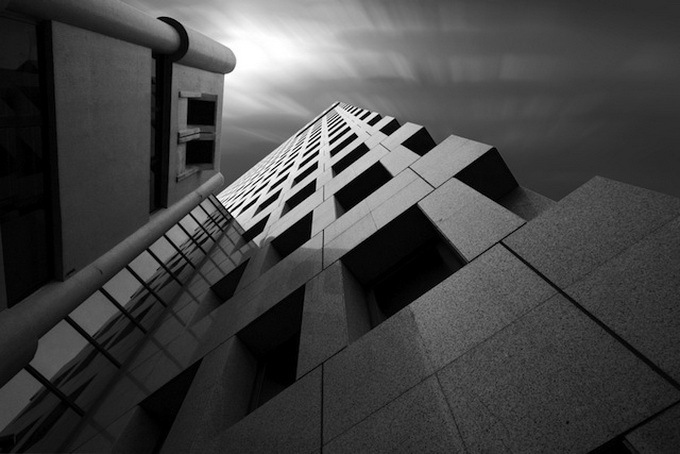 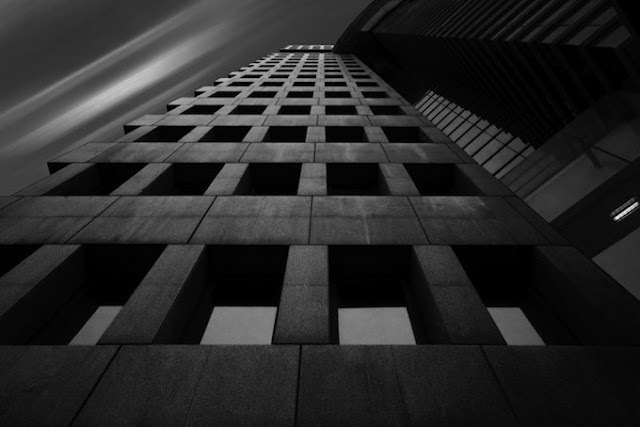 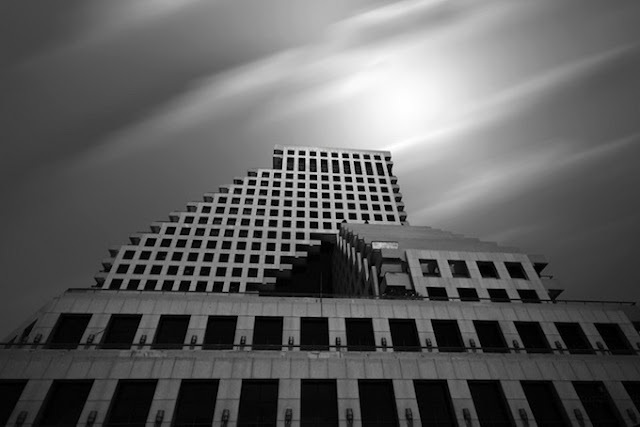 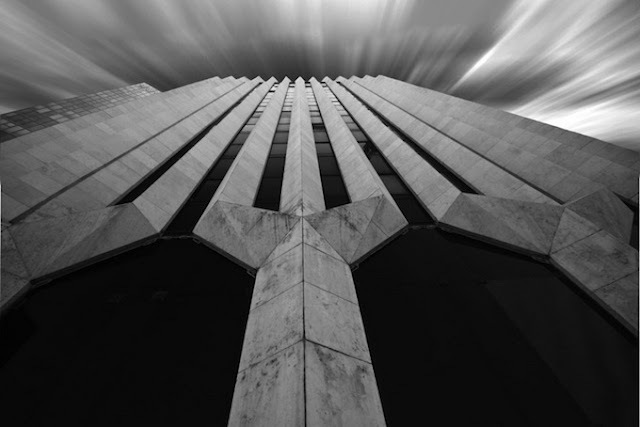 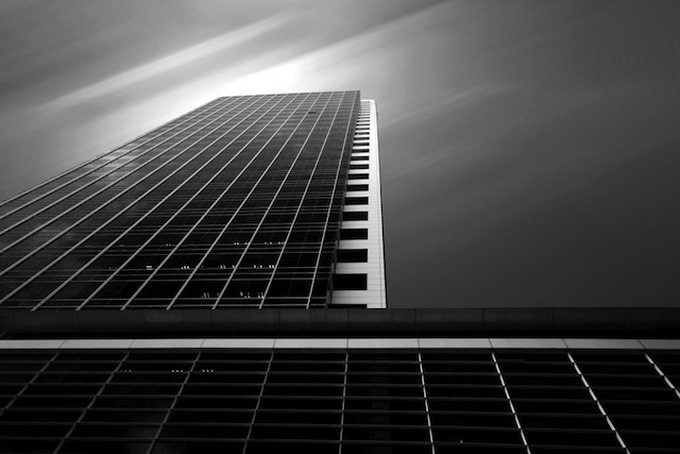 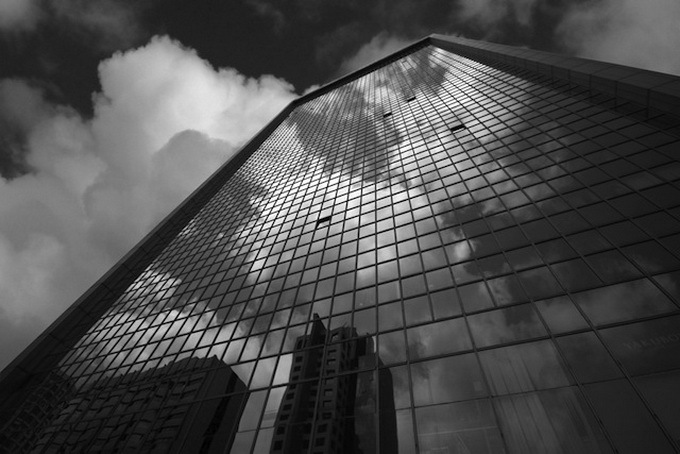 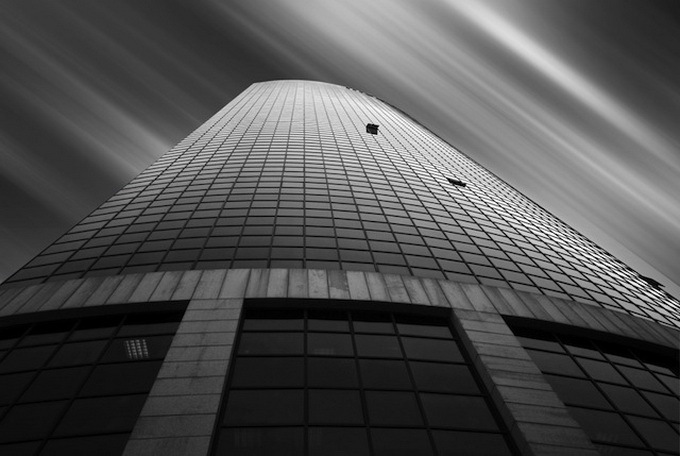 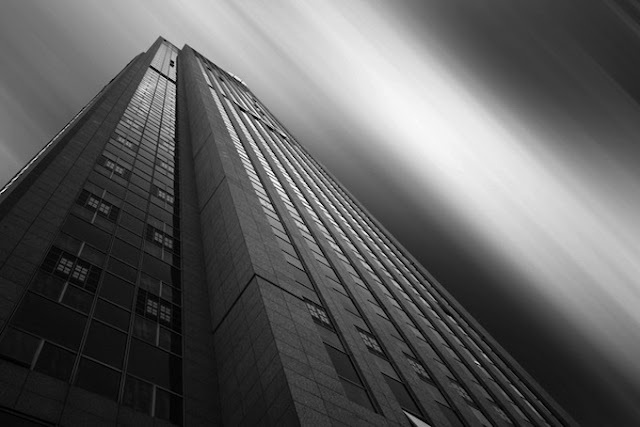 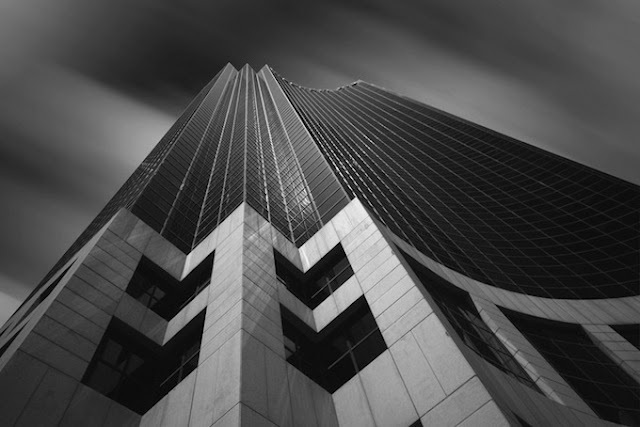 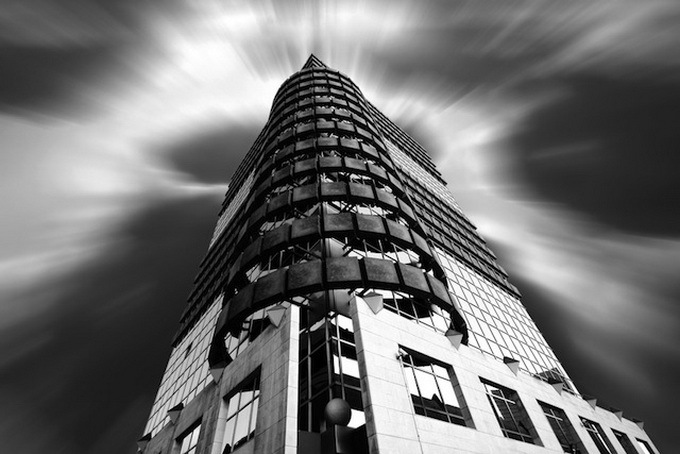 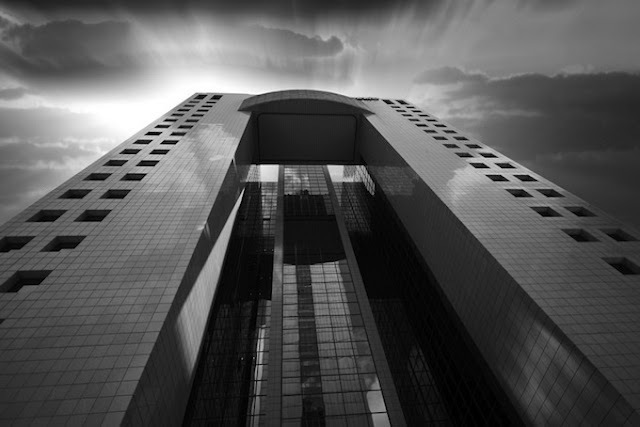 2 comments to ''Black and White Architecture Photography by Josh Adamski"